What is a CRM System, what does a CRM system do and why do you need it? Introducing your business to the automation technologies is a must in terms of the modern market competition. As time flies, it gets harder and harder to imagine managing sales, accounting or inventory without any kind of special software support. And while sales agents have started to use customized applications and systems to transmit client’s requests from their tablet to the head office, the relations of brand and customer are yet to receive decent attention and automated recording. So what happens when the sales division is left without tools for process automation and progress tracking? Every manager controls personal working process in the most comfortable way for them. Someone keeps records of phone calls and other types of brand-to-client interactions, and someone does not concern oneself with recording these. As a result, incoming requests from new clients do not get recorded, and sometimes you cannot even tell which manager deals with what request. The only record business gets happens only after the request was dealt with, and the goods were shipped. 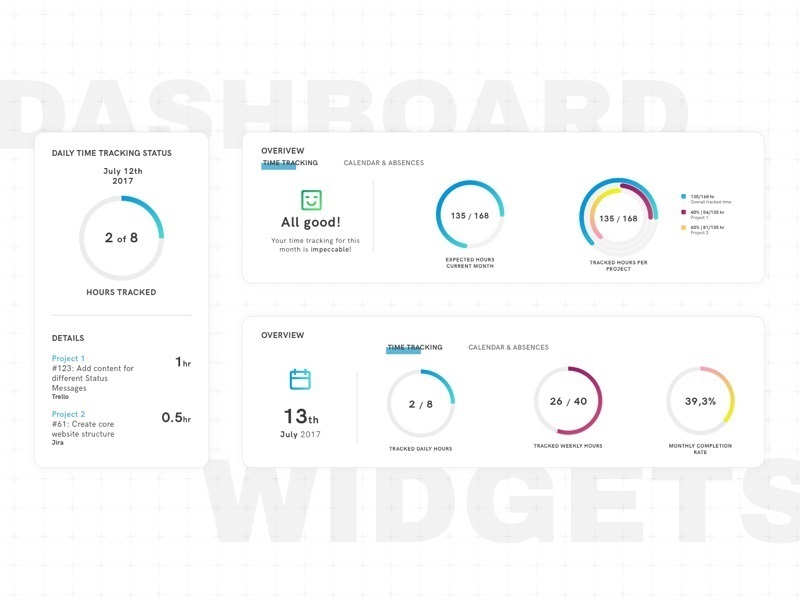 All-in-all, business owner can hardly analyse the efficiency of their sales division and control how they work with incoming leads and returning clients. Moreover, in case the employee got a pink slip or got ill, company will not be able to restore all unprocessed and unfinished connections which can have a serious impact on the efficiency of sales division. What can a business owner do to avoid such situations? Integrate a custom or ready-made customer relationship management system to standardize and automate the process of communication between a brand and a client. Build business development strategy and plan how to increase the efficiency of work. To be brief, a customer relationship management (CRM) system is a piece of software that helps to keep customers contact details updated, organized, and at one place. These systems are designed to automate the customer relationship strategies, increase sales volumes, analyze the efficiency of marketing strategies and improve customer service by collecting and analysing data about customers and relationships with them. In truth, almost any type of control and record-keeping that helps improve the customer-brand relationship can be considered a CRM-system. Even if you track the work progress in Excel, it can be considered a CRM if it allows to control all types of interactions with customers. Of course, such methods were left back in the past, as the modern world has businesses keeping up with times. That is why when we say CRM we mean special business software. For a small company it can be a simple system for registering incoming calls, requests and emails, while for a network such information as the frequency of visits from a client and the average sum spent in a place can play a key role in successful intercommunication. The main task of the CRM system is to help businesses retain their clients by maintaining the base of client connections with brand. Before you dive into choosing a perfect CRM, you have to understand whether your business really needs it. Often business owners rush to integrate a business management software after hearing about it from their consultants or when software developing companies are trying to persuade them into buying their products. But do they really need it? CRM systems are necessary for businesses that work with clients directly and aim to reach bigger audience. If the business heavily relies on the number of incoming calls and requests from the clients and strives to retain as many returning customers as possible, then getting a CRM of your own is a must. For instance, such businesses as online shops, wholesale trade companies or beauty parlors cannot really do their job without paying attention to their everyday clients and their wishes. Every one of these business models hinges on happy customers. On the other hand, if your business does not need to increase the number of clients at the current stage of development, the loyalty of customers is tied to long-term agreements, and all new contracts are based on personal meeting with clients, then even the best CRM possible is not needed. CRM won’t do any good for a retail shop or even a network of those, as it is nearly impossible to keep record of every interaction with client. Customer’s loyalty depends more on the quality of goods and services. If you develop your business, invest into marketing, and put efforts into retaining customers, than CRM-system will definitely help you here. More often than not, the owners of small or middle business want to get a CRM without really knowing what it is. And while business owner may have a general idea of what a CRM is, they may not fully understand that they need it. The client base is not vast and sales specialists are few, which may seem like no biggie for the stuff even without a CRM. However, the reality is not quite bright. Right after you integrate the system into your workflow you’ll notice what was wrong before and how sales team became much more efficient. Retain the client by all means. With a custom CRM you will never miss an incoming call or message. SMB is a world of heavy competition. Companies invest lots of money into attracting and keeping a client. Compared to other expenses, customer retainment is the most costly process. Automated systems allow to have a clear vision of how your sales team is working. Every call, every message, every lead will be recorded and analyzed. Control personnel efficiency and standardize the process of the communication between brand and a client. 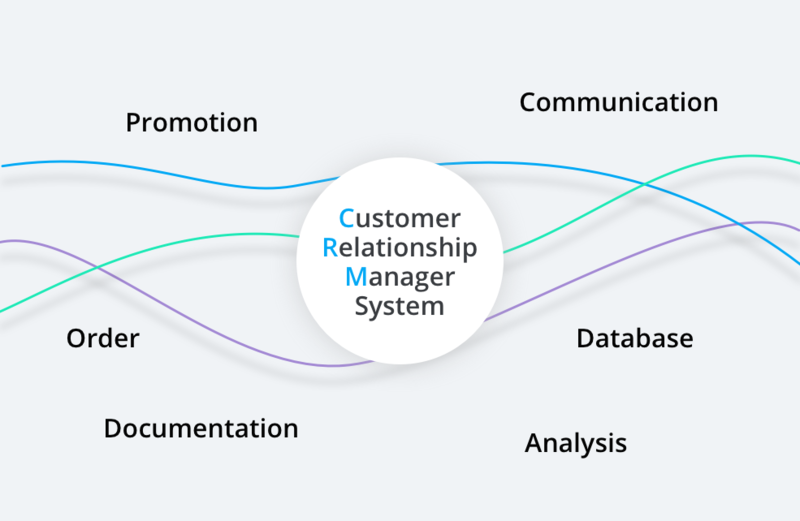 Without a single unified system for customer relationship management every employee works in their own way. Someone keeps track of their progress in Excel, someone writes it down on paper, others simply do not waste their time to keep records. Moreover, contacts are also disorganized. There is no system for getting back to the client. 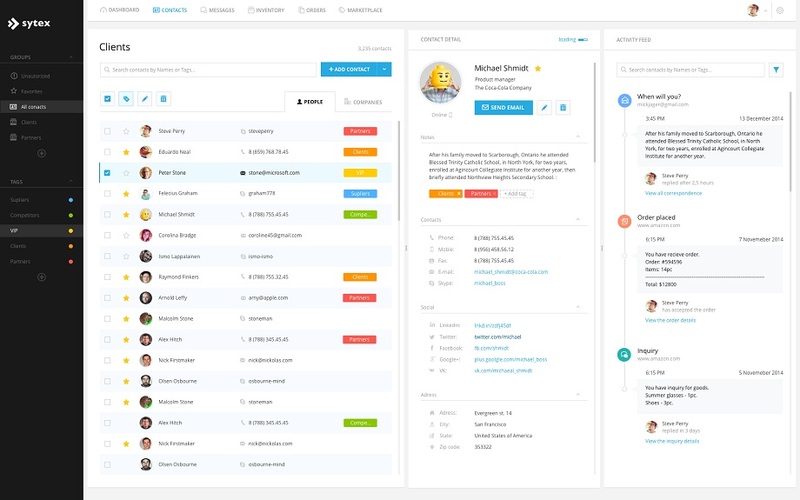 CRM completely solves this issue by storing the information about clients in one place. 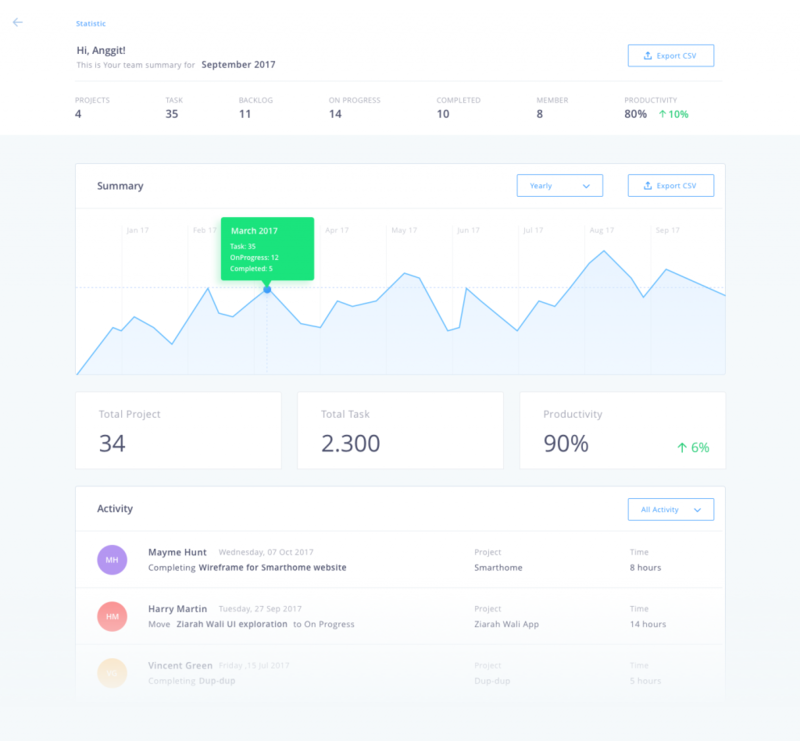 Track every interaction with client and keep the data at one place in fixed format to give manager an opportunity to analyze statistics and prepare reports (some of them are already prepared by the CMS itself) to plan the workflow with more efficiency. Get a ready-made business solution to build a proper work system. Every CRM is a reflection of developer’s opinion on client-relationship management. 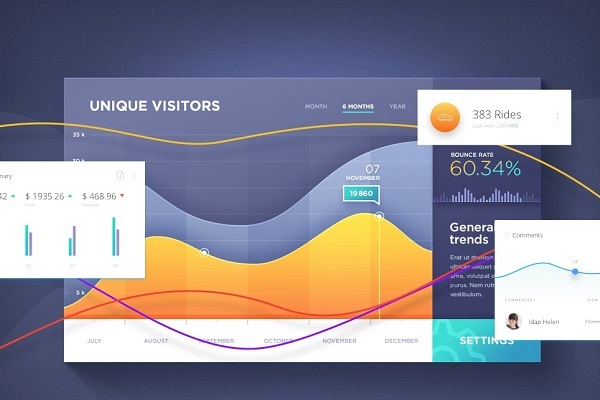 It includes a lot of new tools that take the quality of interaction with client to the whole new level. For example, integrating CRM with telephone lines allows to fixate every incoming and outgoing calls, record all new contacts and analyze the quality of sales division work with prospectives. Usually, in small and mid-sized companies it’s the business owner who does all the client-related work. As a result, they lack expertise in organizing the working process for managing relationships with clients. The chief does not know what to base oneself upon, so more often than not the results of sales team are not brilliant. 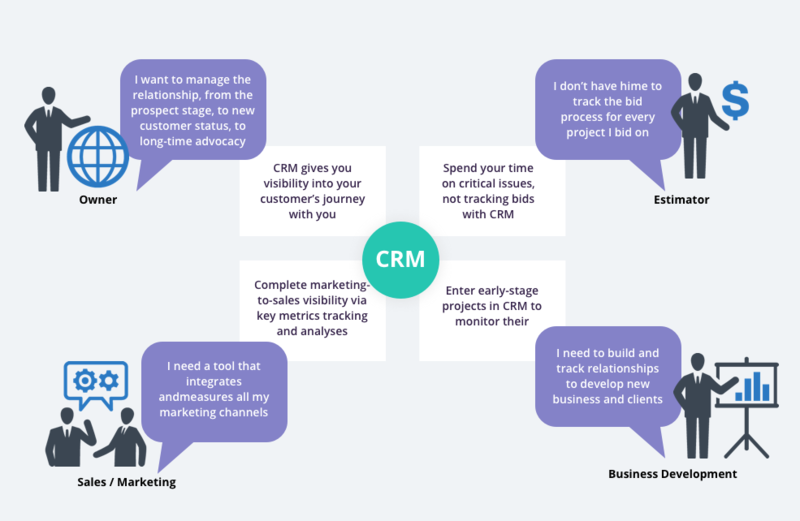 CRM not only becomes a powerful tool, but also an irreplaceable assistance of experienced developers on how to set the right tune in the work of sales. These people, correspondingly, share their best practises in working with clients to build the best system. There would be no place left for guessing and testing, as CRM tools would give suggestions on what steps to make next to achieve the best results in brand-client communication. And that’s not all. There are different types of CRM-systems that vary in the set of tools and opportunities they give to the user. Operational CRM is meant to automate all processes concerned with sales, marketing, and customer service. This kind of CRM is engaged with generating leads, raising conversions, writing down all customer information and delivering exceptional service throughout the customer lifecycle. It consists of such modules as lead management, contact management, customer call management, service level management and more. Analytical CRM cover management, marketing, sales and support personnel to provide better customer experience. Its main feature is Data Analysis. CRM thoroughly studies the customer data to discover insights that are going to help the business in building their marketing and sales strategies by understanding the current state of the brand and how it interacts with prospects. Sometimes also referred to as Strategic CRM, a Collaborative system provides a company with a powerful customer database that is available to many business units at the same time. For instance, a particular information taken from customer support can be used by a marketing team and vice versa. Usually, even in big enterprises, team units rarely share information with others. This type of CRM allows using data as a tool for further business improvement. Different CRMs have different functionality and set of pros and cons. Before integrating a CRM into your existing business process, it is important to decide where you are heading. How to choose a CRM-system? Saas or Stand-Alone? When deciding on a CRM, the most important thing to be taken care of is that all necessary features are in it. If your business prospects prefer to call, then you have to make sure the CRM of your choice can be integrated with telephony. Thus, if the majority of your clients comes through a website then the main criteria would be integration with the content management system. Everything else will depend on the needs of your business and preferences of the team. 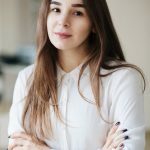 If the specialist of your team that is going to work on the project of integrating the CRM suggests to buy a certain product with all necessary features and comfortable price, then you can safely agree with their opinion, as they advice to buy the product they have worked with and know well. It is pretty difficult to discover the pros and cons of the CRM system only from ads and trying out the free demo. Every system has lots of peculiarities that you will face during the work. However, there are a few very important aspects, that will help you make the right decision. In case of SaaS, all the data is stored on the servers of service provider. You will receive online access to the system through the web browser, a client software or a mobile application. All processes will be carried out through the provider. Quick resilience in case of disaster. By purchasing a stand-alone product you receive a complete solution that is installed on company’s servers and change the source code to match the needs of businesses. For some unusual business decisions having an such an opportunity is a must. Apart from the most popular available solutions, you could also develop an absolutely new customer-relationship management system. It will allow you implementing only the features your business needs and adapt it as much as your business would need to. Such decision allows avoiding unwanted functionality of ready-made CRMs and hidden costs for upgrading from service providers. As business grows and develops, the need for a customer-relationship management system increases. Even the team of the best sales professionals will not be able to properly track down the huge number of incoming contacts. Therefore, there is no way to avoid integrating a CRM if you want to prosper. Help yourself succeed by introducing technologies to automate working process. If you are vary about buying an off-the-rack CRM and would like to know more about custom development, we are ready to answer all your questions.